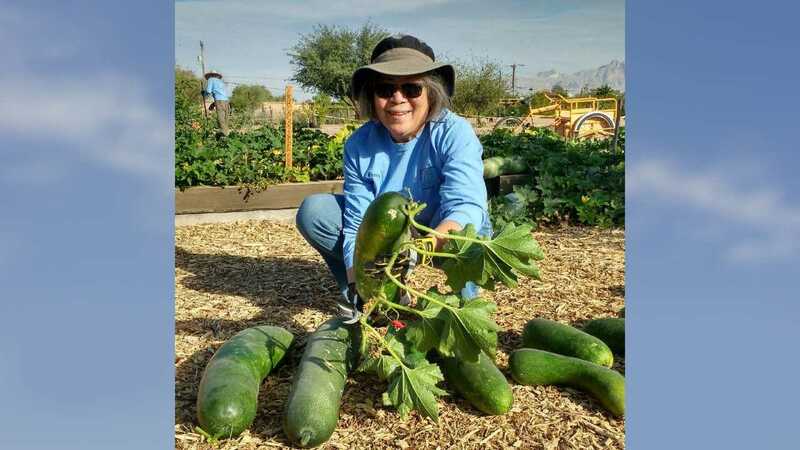 / Modified may 14, 2018 11:03 a.m.
Nancy Tom harvesting fuzzy melons in the Tucson Mission Gardens. A new wave of individuals from Central America’s northern triangle is coming to the U.S / Mexico border. 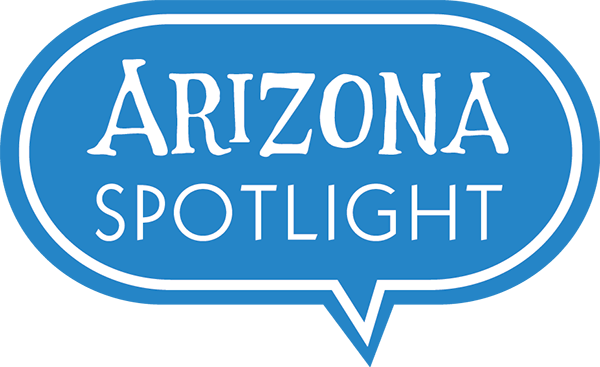 Mark talks with Arizona Public Media's border reporter Nancy Montoya about how this will impact Arizona, and the special challenges faced by women, children and members of the LGBTQ community on their journey. 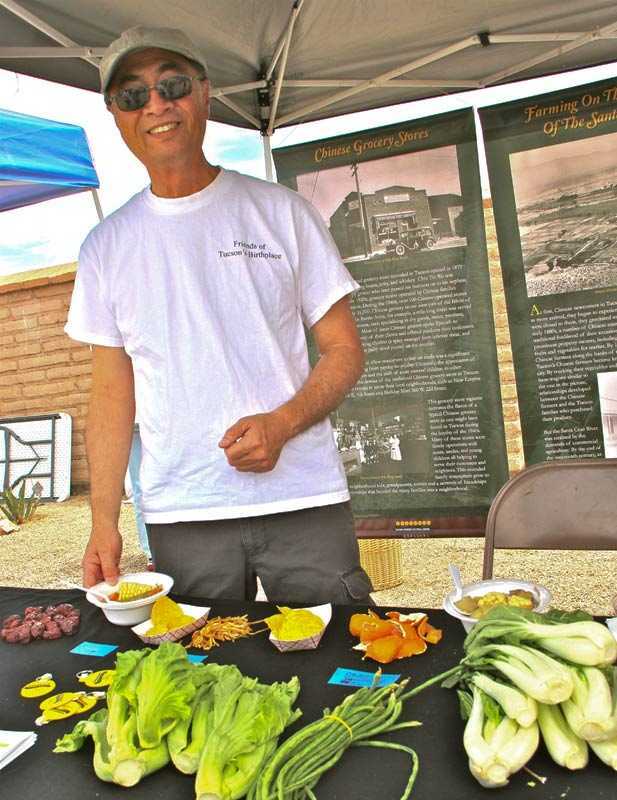 Find out how this year's San Ysidro Harvest Festival at the Mission Gardens is celebrating the contributions made by Tucson's Chinese and Mexican pioneers. Mark talks with Dena Cowan and Fe Tom of The Friends of Tucson's Birthplace. The community is invited to sample treats including winter melon soup at the free San Ysidro Festival, that will include dedications for the Mexican and Chinese Gardens, with mariachi music and dragon dancers. Author Patricia Preciado Martin will give a presentation about the tradition of the Dia de San Ysidro Labrador in Tucson. The event is Saturday, May 18th from 9:00 - 11:30 AM at the Mission Gardens, located at 946 West Mission Lane. 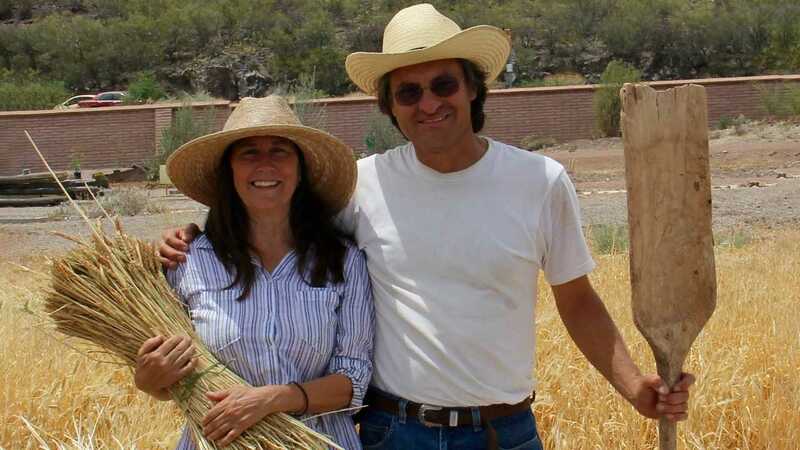 Dena Cowan and Jesus Garcia after harvesting, threshing and winnowing wheat at the San Ysidro festival in 2016. Fe Tom at the San Ysidro Festival at Mission Garden in 2016. Estimates from the U.S. Department of Housing and Urban Development indicate that as many as 600,000 Americans are currently homeless. A PBS TV documentary special The Homeless Chorus Speaks shows how a woman named Steph Johnson is using music as a way to help people in San Diego find a way out of living on the streets. Mark talks with Johnson about her mission, joined by Claudia Powell, the associate director of the Southwest Institute for Research on Women, part of the University of Arizona's College of Social & Behavioral Sciences, to provide a picture of Tucson's homelessness situation. The documentary The Homeless Chorus Speaks debuts Sunday, May 13th at 4 pm on PBS 6 plus. And, Andrea Kelly spends time with a Tucson Muslim family while they observe the holy month of Ramadan, and break their daily fast together with a traditional evening meal. This story was recognized with a 2018 Edward R. Murrow Award from the Radio Television Digital News Association.